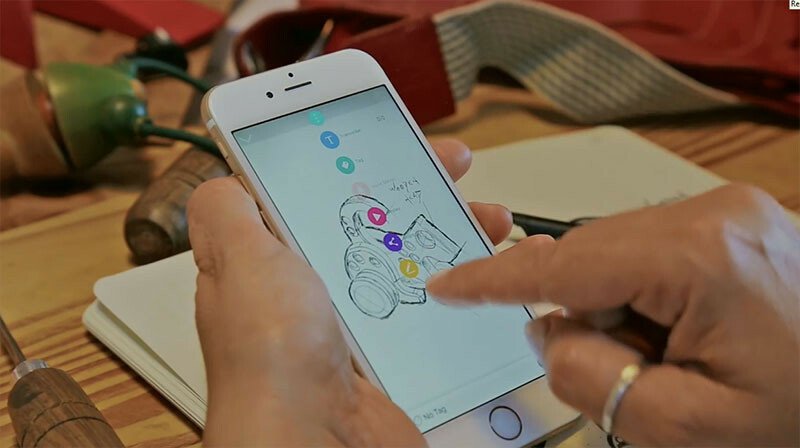 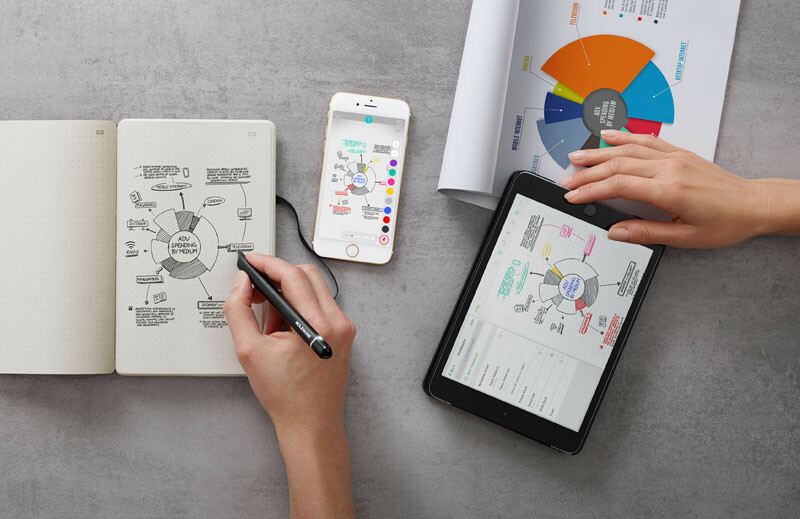 Moleskine have just launched a new writing set that allows you to draw or take notes using a smart pen, in their specially designed notebook, that then works with an app to instantly digitize it for you. 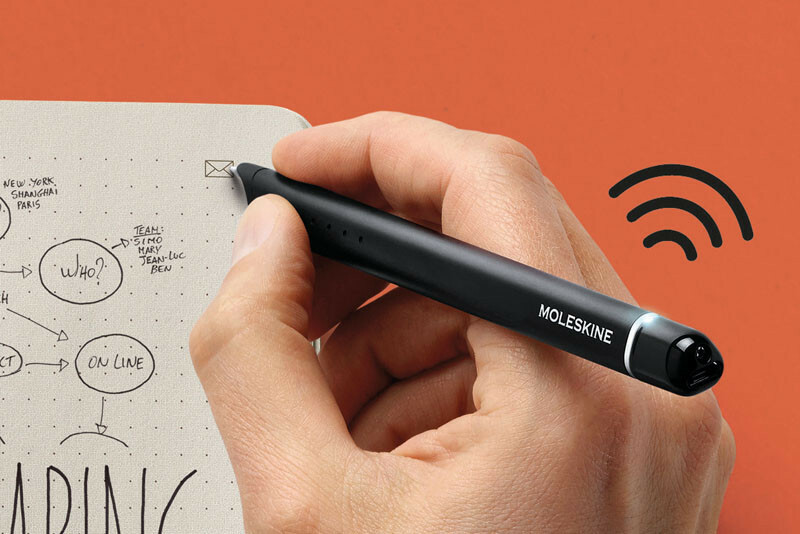 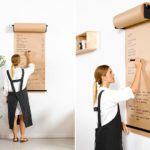 The Smart Writing Set includes a notebook they call the Paper Tablet, the Pen+, and the Moleskine Notes App. 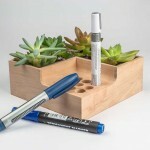 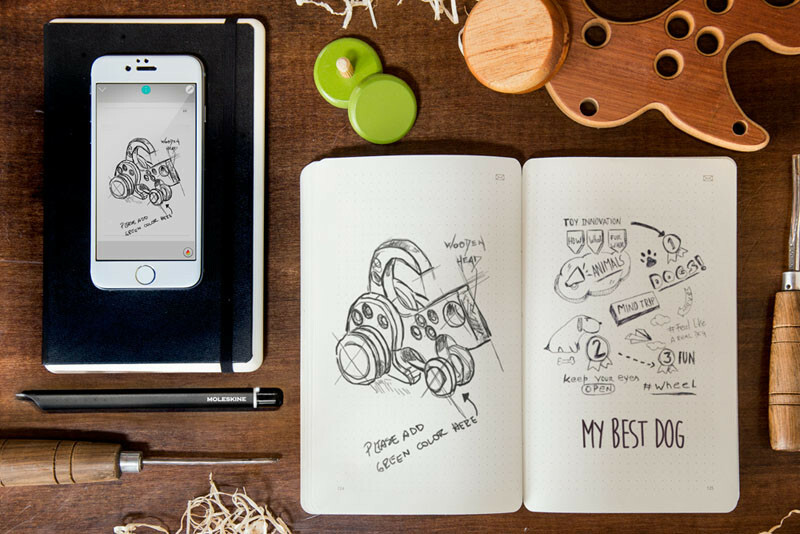 The Pen+ is a slim aluminum pen, but it has a hidden camera in it, that digitizes everything you draw or write. 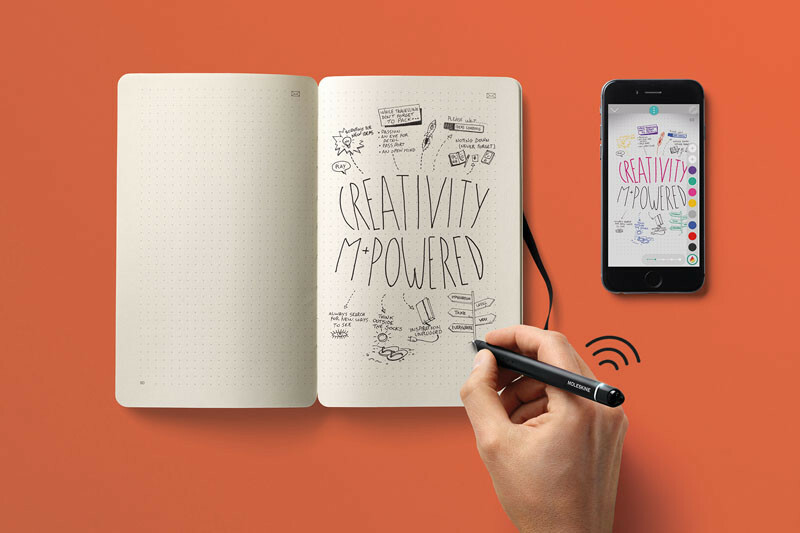 The Moleskine Notes App, is basically where everything is stored, which can then be edited, shared, exported or searched.